“In 1999, we started to make the classic telephone system superfluous - and at the same time enable companies to communicate more efficiently and make their processes more productive. 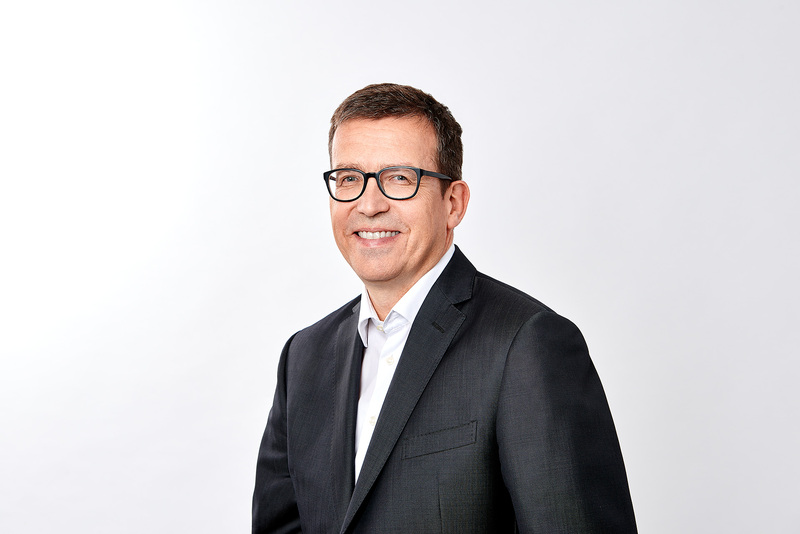 One year before our 20th anniversary, with the new shareholder we are now on our way to become Europe's market leader in IP-based corporate communications," says Dr. Ralf Ebbinghaus, CEO and co-founder of the Dortmund-based company with offices in the UK and France. With its solutions, Swyx concentrates on the midmarket and offers the award-winning software solution SwyxON as its own cloud service. The company is thus increasingly focusing on the growing demand for cloud solutions with its international share of sales currently around 10 percent. “Outside Germany, Swyx has great growth potential," says Dr. Ralf Ebbinghaus. "Together with Waterland, we will now be able to exploit this potential." Waterland is already successfully managing various companies from the IT sector in its portfolio, such as the internationally operating Hanse Orga Group (financial software) and the Intelligent Group in the Netherlands, which specialises in hosting. “With Waterland, we want to breathe new life into this experienced investor's buy & build strategy and further expand our dynamic organic growth in recent years, and become the leading European brand for IP communications. The team is looking forward to new markets and customers," says Ebbinghaus, explaining expectations following the signing ceremony on the 12th of January 2018.